What is the best solution when it comes to making a building energy efficient and reducing its carbon foot print? When considering this question it is important to look at all factors including climate, location and what a manufacture is willing to cover when it comes to climate and durability. 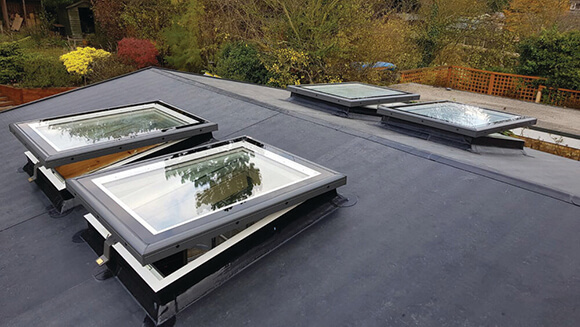 In this case study we get to the truth and the common misconceptions when it comes to different types of roofing systems and energy efficiency.